Francene Watson is a former high school English and humanities teacher, and continues her work in education on projects connected to environmental sustainability, equity, and wellbeing. She works with preservice teachers in elementary and secondary education focusing on garden education, socio-ecological justice, and community partnerships. She is a graduate of WSU’s Cultural Studies and Social Thought doctoral program. 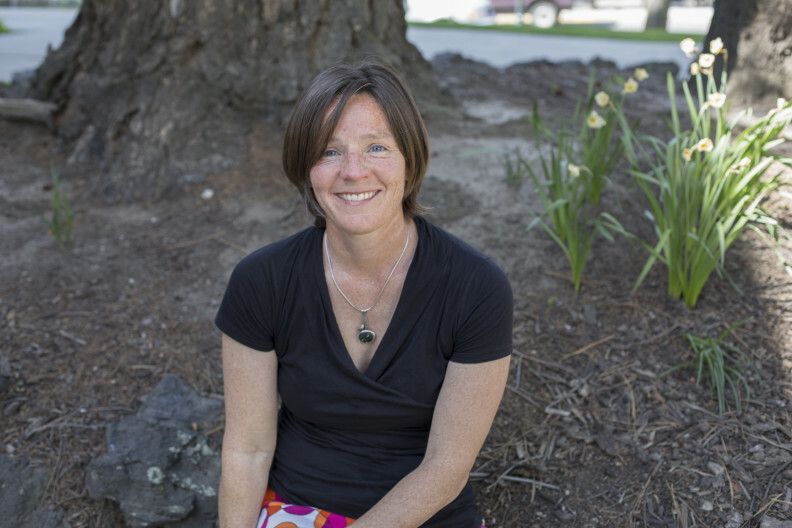 Dr. Watson’s research focuses on school and community gardens, which is inspired through place-based education, critical pedagogy & allyship, the arts, and community-based action research in the Inland PNW.